Albuquerque ReStucco and Stucco Company — Contact Us Today! Welcome to Silverado Stucco Systems, LLC. We are a premiere Albuquerque restucco and stucco company also servicing Santa Fe. We have 30 years combined experience dealing with stucco in Albuquerque, Santa Fe, and surrounding area. We are a LOCAL company that has its roots firmly planted in New Mexico. Silverado Stucco Systems, LLC has learned to adapt to all weather conditions in Albuquerque, Santa Fe, and the surrounding areas. We have a very good understanding of what stucco systems work best with our harsh UV conditions, high winds, and damaging sands. 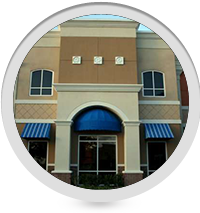 We are familiar with all the different types of stucco systems, including two-coat systems, three-coat systems, and Eifs system. We also offer restucco, color matching, repairs, and different finishes to cover all your stucco needs. 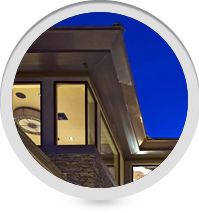 Unlike other Albuquerque stucco companies and contractors, Silverado Stucco Systems, LLC offers parapet repairs. Our service not only repairs, but we can blend and match the new stucco to your current color and finish. We offer repairs that are preventative, like small cracks and fissures, to severe cracks and parapet separation. Our repairs even come with a warranty option, providing you with a stronger sense of security in your new repair. As your premiere Albuquerque restucco company, Silverado Stucco Systems, LLC can take care of all your construction needs in addition to our stucco services. 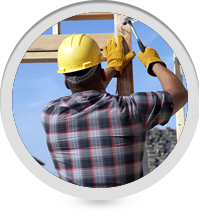 We are licensed and insured and have years of combined experience in the construction industry. Are you trying to upgrade your current house? 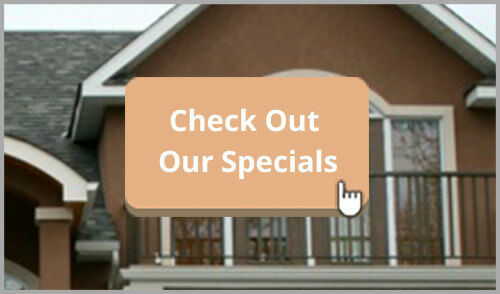 We can help with any remodeling or addition you need done. Have you ever wanted to design your own house? Our team can take you through the entire process to help you create the home of your dreams. Visit our other services page for a comprehensive list of other services we can provide for your home project. The next time you need restucco services, new stucco, or stucco repair services in the Albuquerque or Santa Fe area, call Silverado Stucco Systems, LLC. We’ll take care of your home like it was ours, with pride and quality. Albuquerque restucco and stucco company – Silverado Stucco Systems, LLC. Check us out on Google Maps and our reviews on BBB.